March comes in like a lion and goes out like a lamb. Or not. 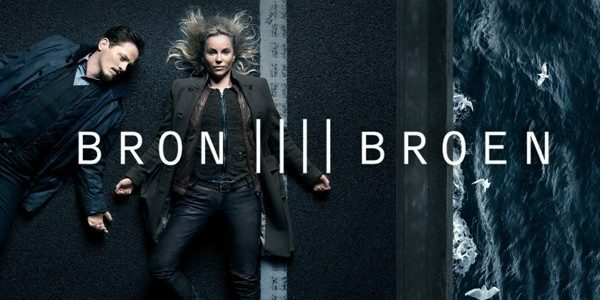 What is certain is that some of the most highly-anticipated Euro TV shows premiere on telly this month. The 39th Göteborg Film Festival kicked off yesterday, and today begins its first-ever TV Drama program, which features seven titles, three of which have their world premieres. Goda nyheter! 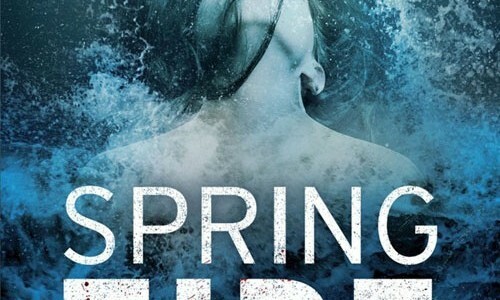 Swedish crime novel Spring Tide is being adapted for telly, which means there’s more Nordic noir TV in store for Euro TV fans. Bra!